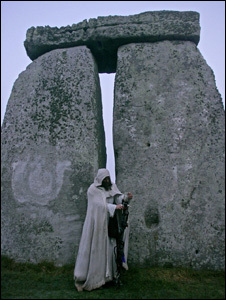 A NEW partnership panel set up to coordinate cooperation between the Stonehenge and Avebury is looking for a chairman. Following a recent review it is hoped managers of the two parts of the World Heritage Site (WHS) will be working more closely together and it has been decided there will be a partnership panel led by an independent chairman. For more information go to jobs.wiltshire.gov.uk.